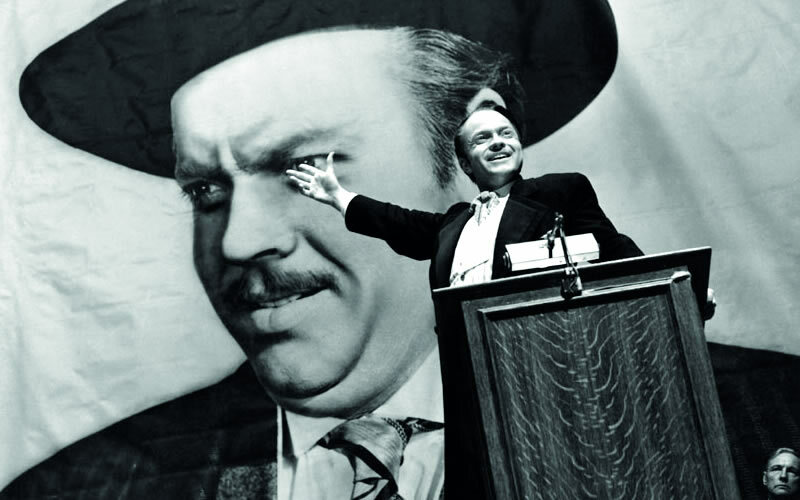 From its Gothic opening at looming Xanadu, Orson Welles’ story of newspaper tycoon Charles Foster Kane’s meteoric rise and fall is as brilliant and startling today as it was in 1941. Welles produces a biting depiction of the effects of mass media and a fascinating portrait of America’s love of power and materialism. The most electrifying acting and directing debut in screen history, Citizen Kane is routinely voted by critics as the greatest film ever and is an acknowledged influence and inspiration to filmmakers everywhere.